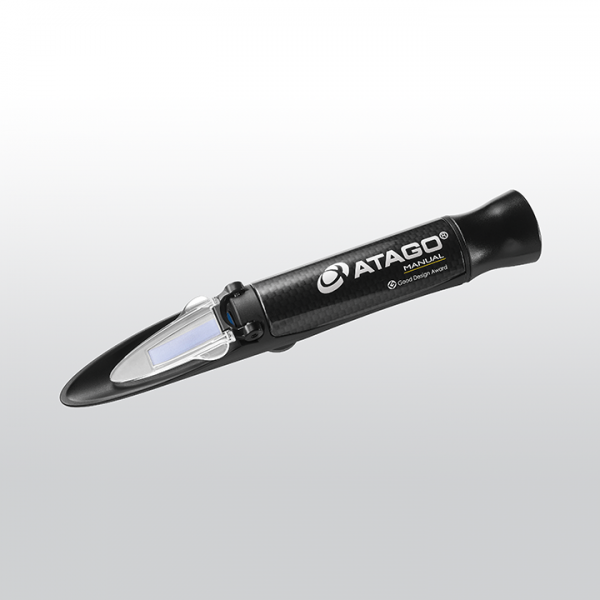 This refractometer can be used for controlling the concentration of saltwater used in rinsing seafood or salinity in cooking. The material is durable for salty and acid samples. Master-S28M is a good alternative choice when the water resistant feature is not a priority and the temperature compensation will be carried out manually. Related links to "ATAGO MASTER-S28M"